You guys know all about my affinity for typographical art and quotes, and you know how much I love Christmas. What better to do than combine the two and offer you these five free printables? If you’re familiar with this classic tune, you will love this cute and colorful printable. You can also download it in red and in green. I also offer this one in a few other colors as well. I love the fonts and the cute little reindeer. Sometimes the prettiest printables are inspired by songs or traditional hymns. Here’s yet another printable inspired by traditional carols. I absolutely love this simple printable. 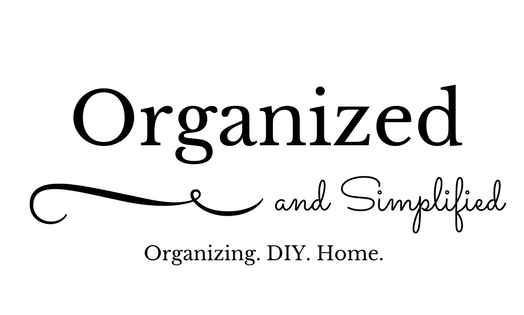 The font is beautiful and I can imagine using this printable in about five different areas of my house. I hope you all enjoyed these free printables! Visit next week for our free advent calendar.